Perfect vegan wallet for everyday use! The unique, screen printed design is fun and fashionable and the cotton canvas wears extremely well, making it a great alternative to leather. The interior is roomy, well organized, and expands with use. One of our most popular fair trade wallet styles. “Designed to Carry a cause,” the purchase of this wallet supports the fight against human trafficking. 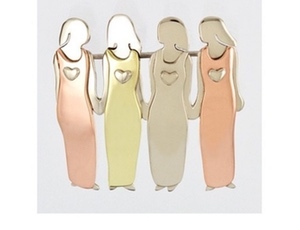 **Learn more about Malia Designs and the artisans who made this product. 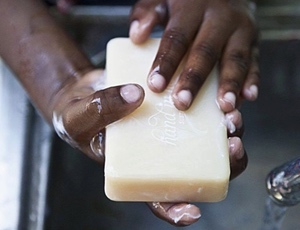 This product fights human trafficking by providing alternative employment under safe working conditions. 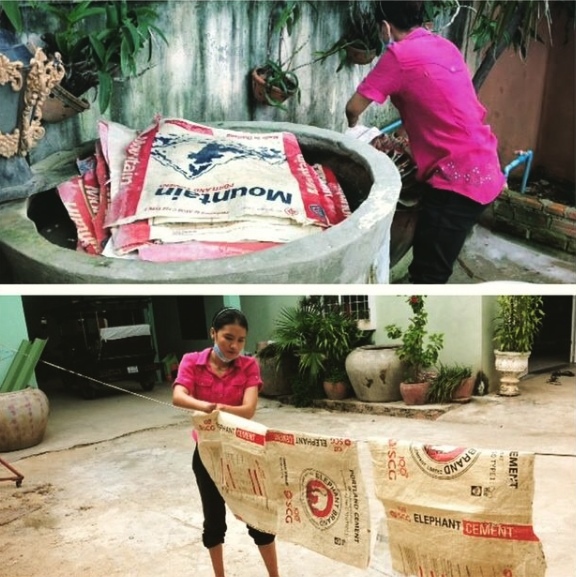 Malia Designs invests works with three artisan groups in Cambodia who would otherwise be at risk of trafficking and exploitation.  This product helps children feel safe to play and learn. 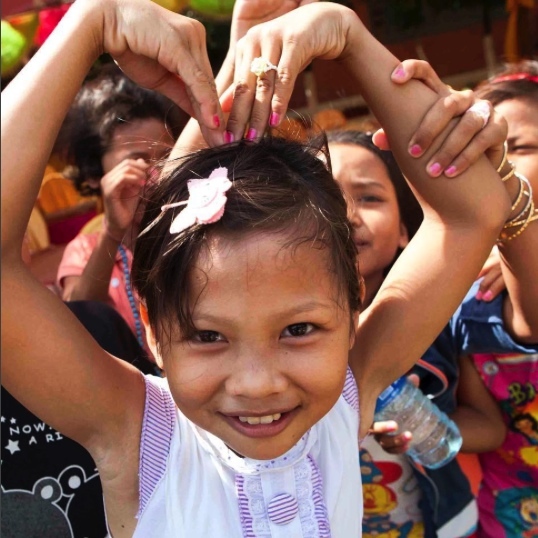 Malia Designs partners with a non-profit that provides rehabilitation for marginalized youth in Cambodia. 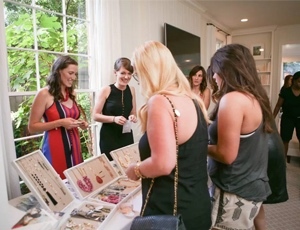 Malia Designs provides meaningful work for women rescued from trafficking and also partners with non-profits fighting human trafficking on the ground in Cambodia. 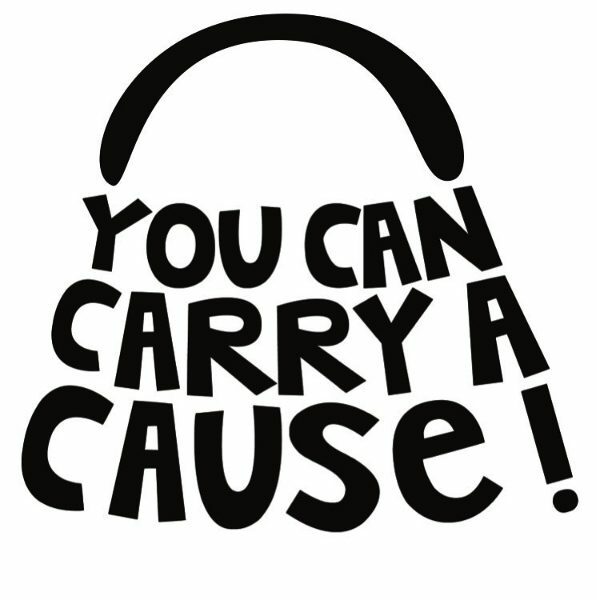 Restore the human spirit and carry a cause! Traveling light? Carry your essentials in style with this on-message wristlet pouch. The design is silk screened on upcycled cotton. Fully lined with zip closure.  Comes with a detachable wristlet strap. 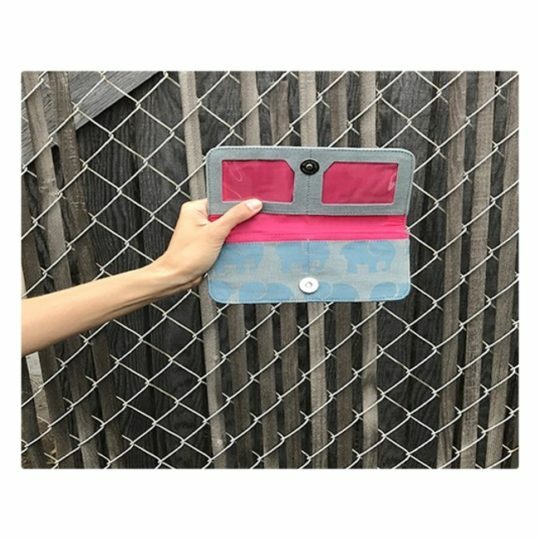 Size: 7.5" L x 6" H "Designed to Carry a cause," the purchase of this wallet supports the fight against human trafficking. **Learn more about Malia Designs and the artisans who made this product. 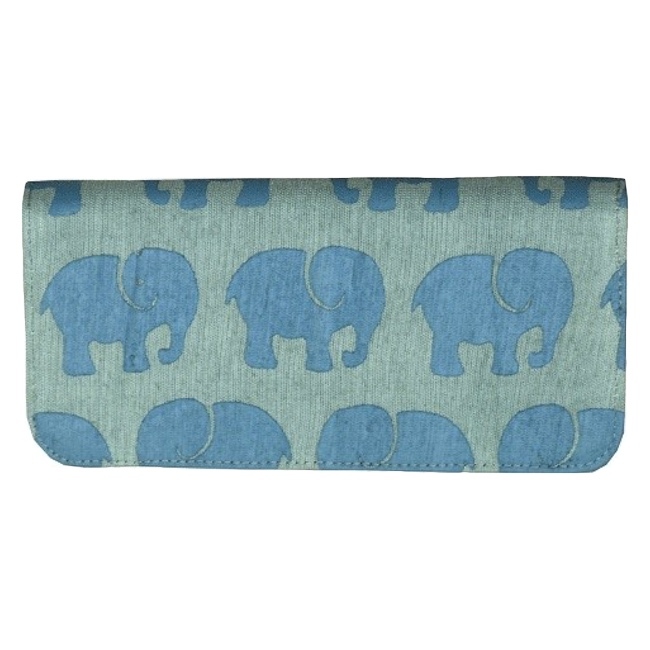 This upcycled fair trade wallet had been a best seller for years. It has a very roomy interior, and the durable canvas construction makes it a great alternative to leather. The unique, screen printed design is fun and fashionable. 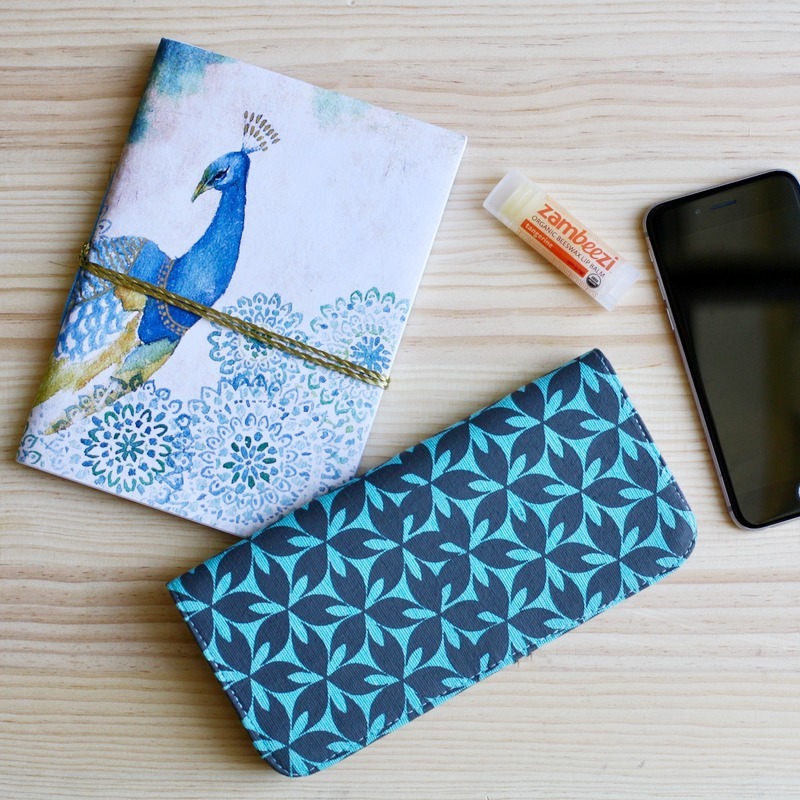 Flaunt your sustainable and ethical style with this vegan wallet. Size: 8"L x 1.5" W x 4"H "Designed to Carry a cause," the purchase of this wallet supports the fight against human trafficking. **Learn more about Malia Designs and the artisans who made this product. 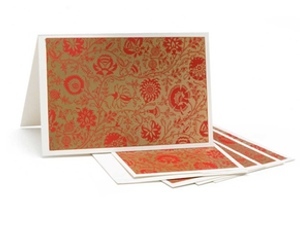 Perfect for use as a business card holder or as a small wallet. The unique, screen printed design is fun and fashionable. 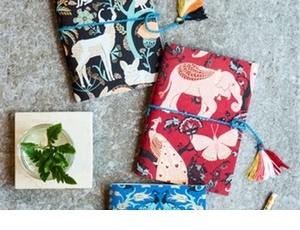 Each cotton fair trade card holder is hand printed and sewn. Size: 4"L x .75"W x 2.75"H "Designed to Carry a cause," the purchase of this wallet supports the fight against human trafficking.  **Learn more about Malia Designs and the artisans who made this product. Perfect vegan wallet for everyday use! The unique, screen printed design is fun and fashionable and the cotton canvas wears extremely well, making it a great alternative to leather. The interior is roomy, well organized, and expands with use. 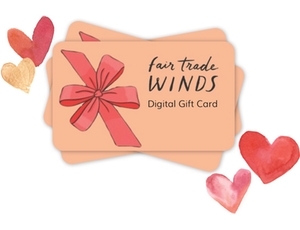 One of our most popular fair trade wallet styles. Size: 7.5"L x 1" W x 3.5"H "Designed to Carry a cause," the purchase of this wallet supports the fight against human trafficking. 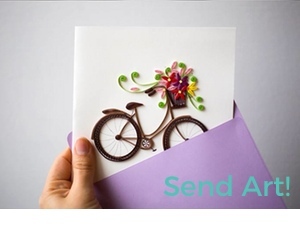 **Learn more about Malia Designs and the artisans who made this product. A roomy crossbody style created from leftover cotton canvas fabric from Cambodian garment factories. Each fair trade hand bag is hand screen printed with one of Malia’s original designs making them ethical, eco-friendly and stylish. A complementary colored cotton lining and outer zipper pocket are key features that add to its function and style. Complete with inner pockets and a fully adjustable strap. Size: 14"L x 4"W x 10"H "Designed to Carry a cause," the purchase of this wallet supports the fight against human trafficking. **Learn more about Malia Designs and the artisans who made this product. The Navy Raindrop Card Holder features a silk screened abstract raindrop design. Perfect wallet for use as a business card holder or as a small wallet! It has multiple pockets inside, closes with a magnetic snap and fits credit cards, driver's license and business cards perfectly. Size: 2.7"H x .75"W x 4"L "Designed to Carry a cause," the purchase of this wallet supports the fight against human trafficking. 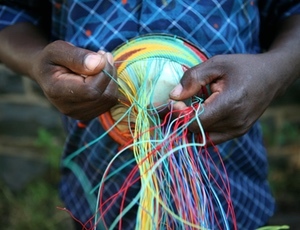 **Learn more about Malia Designs and the artisans who made this product. The Navy Raindrop Long Wallet features a silk screened abstract raindrop design. A great everyday wallet with room for cash, your ID, credit cards and change. Closes with a magnetic snap closure. Size: 7.5"L x 1" W x 3.5"H "Designed to Carry a cause," the purchase of this wallet supports the fight against human trafficking. **Learn more about Malia Designs and the artisans who made this product. The Grey Raindrop Long Wallet features a silk screened abstract raindrop design. A great everyday wallet with room for cash, your ID, credit cards and change. Closes with a magnetic snap closure. Size: 7.5"L x 1" W x 3.5"H "Designed to Carry a cause," the purchase of this wallet supports the fight against human trafficking. 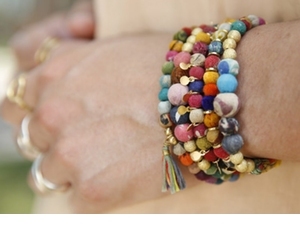 **Learn more about Malia Designs and the artisans who made this product. The Black Raindrop Long Wallet features a silk screened abstract raindrop design. A great everyday wallet with room for cash, your ID, credit cards and change. Closes with a magnetic snap closure. Size: 7.5"L x 1" W x 3.5"H "Designed to Carry a cause," the purchase of this wallet supports the fight against human trafficking. **Learn more about Malia Designs and the artisans who made this product. 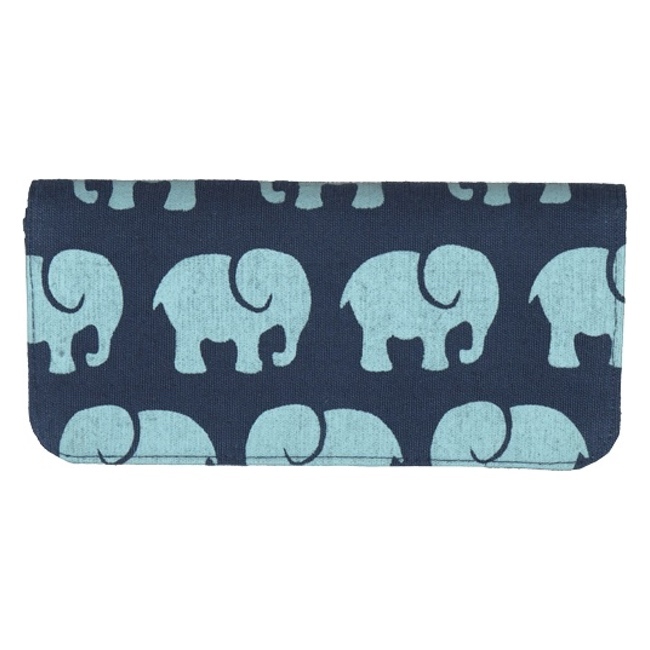 The Navy Elephant Long Wallet features a fun silk screened elephant design in light blue on a navy silk/cotton fabric. A great everyday wallet with room for cash, your ID, credit cards and change. Closes with a magnetic snap closure. Size: 7.5"L x 1" W x 3.5"H "Designed to Carry a cause," the purchase of this wallet supports the fight against human trafficking. **Learn more about Malia Designs and the artisans who made this product. 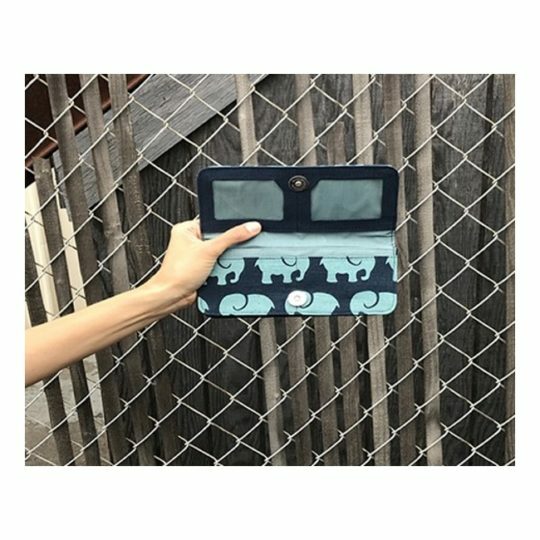 The Blue Grey Elephant Long Wallet features a fun silk screened elephant design in powder blue on a grey blue silk/cotton fabric. A great everyday wallet with room for cash, your ID, credit cards and change. Closes with a magnetic snap closure. Size: 7.5"L x 1" W x 3.5"H "Designed to Carry a cause," the purchase of this wallet supports the fight against human trafficking. **Learn more about Malia Designs and the artisans who made this product. 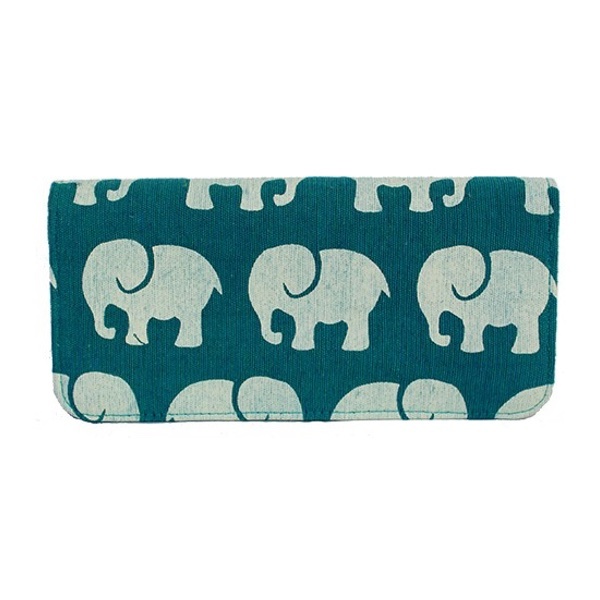 The Teal Elephant Long Wallet features a fun silk screened elephant design in white on a teal silk/cotton fabric. A great everyday wallet with room for cash, your ID, credit cards and change. Closes with a magnetic snap closure. Size: 7.5"L x 1" W x 3.5"H "Designed to Carry a cause," the purchase of this wallet supports the fight against human trafficking. **Learn more about Malia Designs and the artisans who made this product. 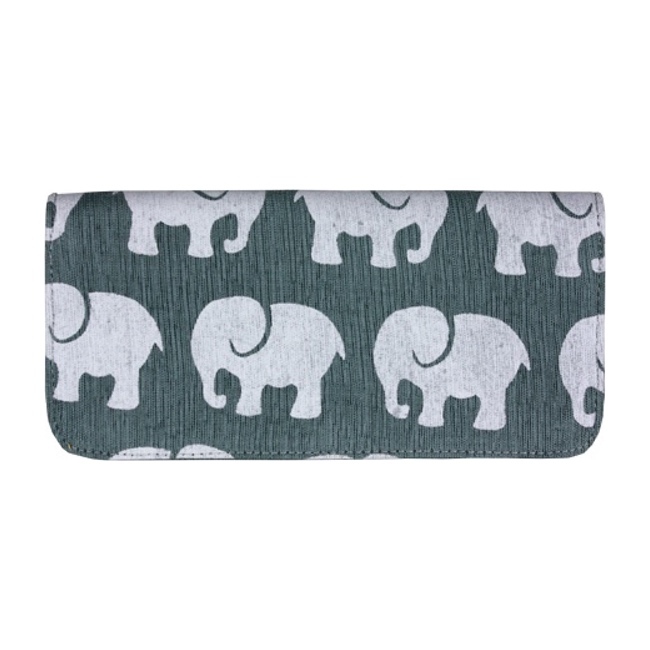 The Grey Elephant Long Wallet features a fun silk screened elephant design in white on a grey silk/cotton fabric. A great everyday wallet with room for cash, your ID, credit cards and change. Closes with a magnetic snap closure. Size: 7.5"L x 1" W x 3.5"H "Designed to Carry a cause," the purchase of this wallet supports the fight against human trafficking. 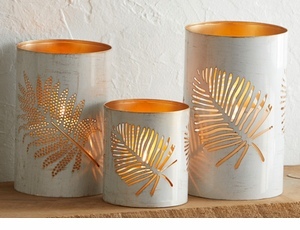 **Learn more about Malia Designs and the artisans who made this product. Long crystal pendant on a copper chain. Crystal shape may vary slightly - each one will be unique. Hypoallergenic. Lead and nickel free. Length: 34 in chain Learn more about Starfish Project and the women they empower. 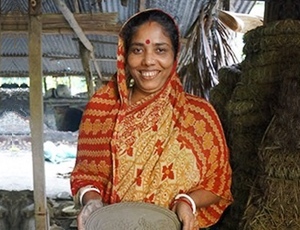 Your purchase helps post-trafficked women in Asia transform their lives and restore their hope.